BERLIN --- Airbus Helicopters has secured an additional order of one H225 helicopter from the Japan Coast Guard (JCG), bringing JCG’s H225 fleet to ten units. 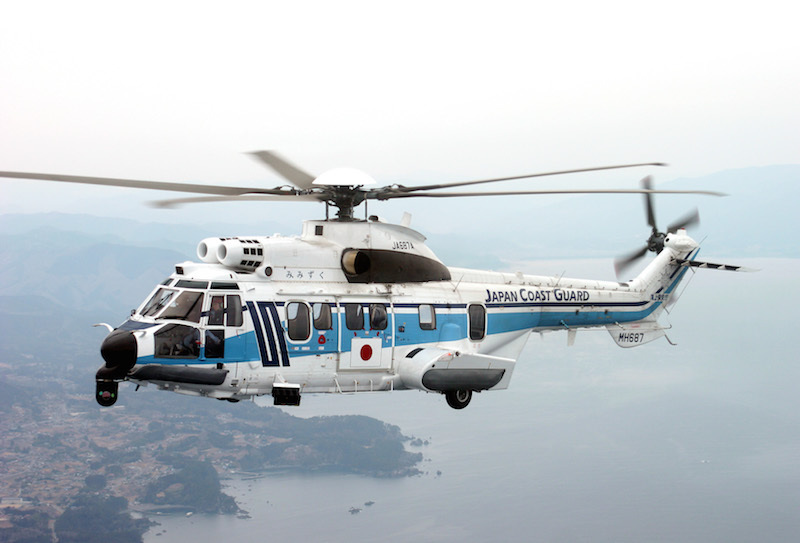 JCG currently operates three AS332s and five H225s, both from the Super Puma family. With this new order, the customer’s Super Puma fleet will grow to 13 units by March 2021, becoming the largest Super Puma operator in Japan.